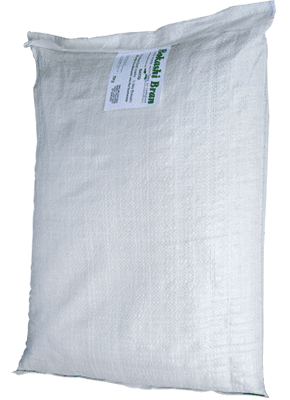 You can start feeding worms cooked food, protein, citrus and dairy if the food waste has been treated with bokashi. BUT… follow these guidelines: VERY IMPORTANT! Ensure that you have fermented your food waste for 2 weeks before feeding worms. Introduce the bokashi food waste gradually with a small spoon in the corner of the worm farm at first. The worms need to get used to the change in pH level so take 4 to 6 weeks to convert your worm bin. The worms will eat all bokashi food waste including protein, citrus and cooked foods. Worm bins can sometimes be a bit of a hassle. It’s also far better to have the worms in your garden where they were intended by nature rather than in a plastic worm bin. Earthworms in your garden recycle organic waste into a high quality soil conditioner. They aerate, till and fertilize the soil, improving the soils structure, nutrient and water-holding qualities while also breaking down organic waste into plant-available forms. 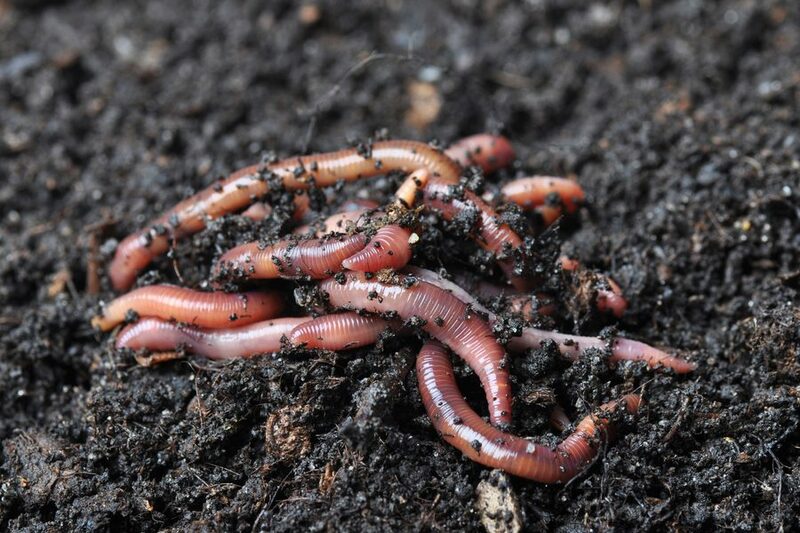 The castings or compost that earthworms make has up to 10 times more nutrients in it than ordinary soil and in a form more readily available to plants. Earthworms kill bad bacteria and make lots of good bacteria. Everything that passes through the gut of an earthworm is coated with beneficial microbes and bacteria which continue to break down organic matter into plant-available nutrients and also suppress the growth of pathogens. This means healthy soil and healthy plants. They reduce the composting time. Most earthworms are either composters (digesters) who make soil conditioners out of waste, or Earthworkers (turners) who live in the soil, improve soil conditions and promote plant growth. After a while, burying your fermented bokashi food waste will encourage the earthworm population in your garden.